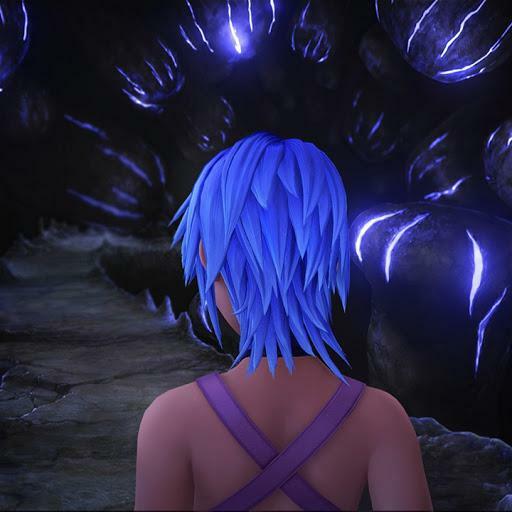 Apparently a new screenshot for Kingdom Hearts III has leaked/surfaced, showing Sora and the gang entering the world "San Fransokyo" based off of the Disney film "Big Hero 6," a film confirmed to appear in Kingdom Hearts III earlier this year at D23 Expo. This basically means that Kingdom Hearts III will be featured tomorrow during the Playstation Experience! 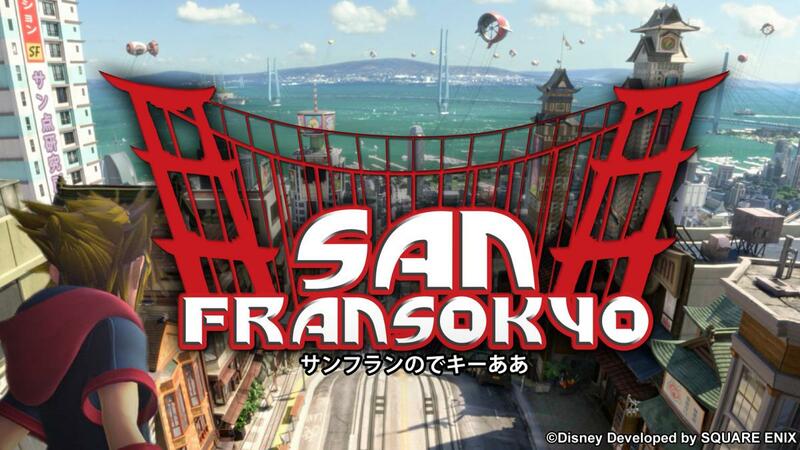 If that were real, then I would say the logo for San Fransokyo would look like that in KH3. actually I was in the middle of making one for fun, but I couldn't figure out what the "world" would be. Like the logo background. But then found this and was like, I'll just make a screenshot! Never have I been so salty about something being fake. This thread should be deleted for transdemensional harassment. The only reason I didn't buy this is because KH is one of the few franchises that is kept tightly under wraps at all times. 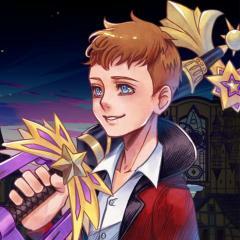 2.9 (2.8) was a revelation as far as KH leaks go. 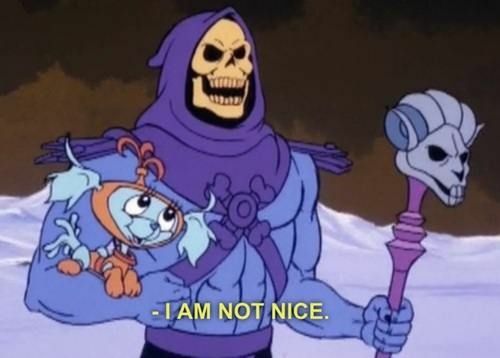 Why if it isn't my good old friend photoshop.